Are you looking to sponsor an individual or family? 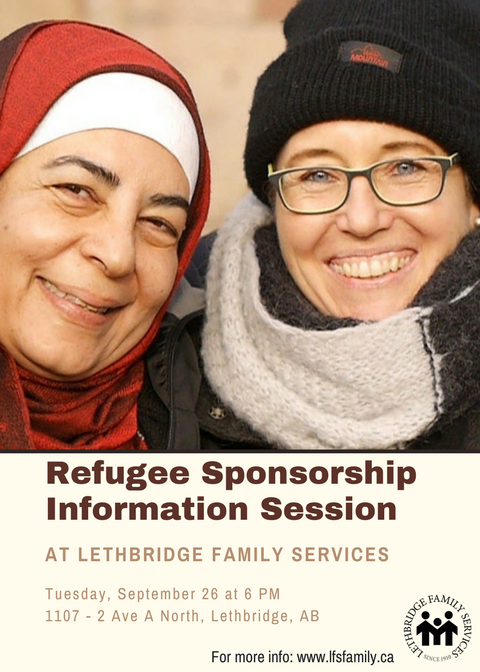 Need current information regarding the refugee sponsorship process? Would you like to know more about refugee sponsorship opportunities such as the BVOR (Blended Visa Office-Referred) program? 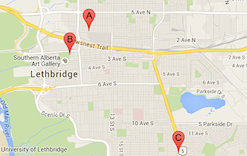 Lethbridge Family Services is hosting a FREE information session for the local community!